Its an all sale Monday! 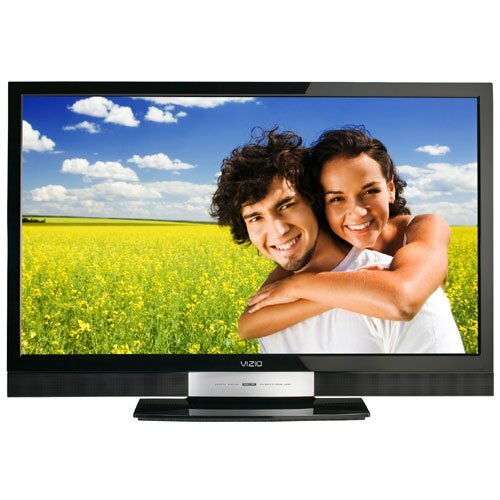 Amazon.com today put up the VIZIO SV 421XVT 42-Inch XVT-Series 240 Hz SPS LCD HDTV on sale today. Guess the price, a real steal for $599.99. The customer reviews for the VIZIO are alright with a four star rating. Looks like Amazon and other sites are lowering the prices for large screen TVs in time for superbowl! Amazon is also offering two day shipping for its Prime customers free of charge so the TV will be at your door step by February 6, 2011. Amazon offers you free 1 month trial of Prime membership and after that with an yearly charge of about 70 bucks. This is what you can do to get your TV for a two day shipping without spending a dime. Sign up for Prime membership, order product and then change billing preferences in the Prime membership to “manual update”. This way you won’t be charged for Prime membership and you still enjoy 2 day free shipping! Let us know what you think.. and here’s the link! iPad Killer? Amazon to Unveil “Kindle Fire” Tablet Tomorrow!